If you follow us in insta (highly recommended) then you’ll know we just wrapped up the weekend in NYC at Bridal Fashion Week. This year was SO refreshing; the designers really stepped up their game. So we’re super excited to share the amazing looks and content with you, started with one of our all-time faves, Berta Bridal, who debuted not one, not two but THREE new collections last weekend: MUSE by Berta, the “Athens” collection and making it’s debut, Berta “Privee’”. 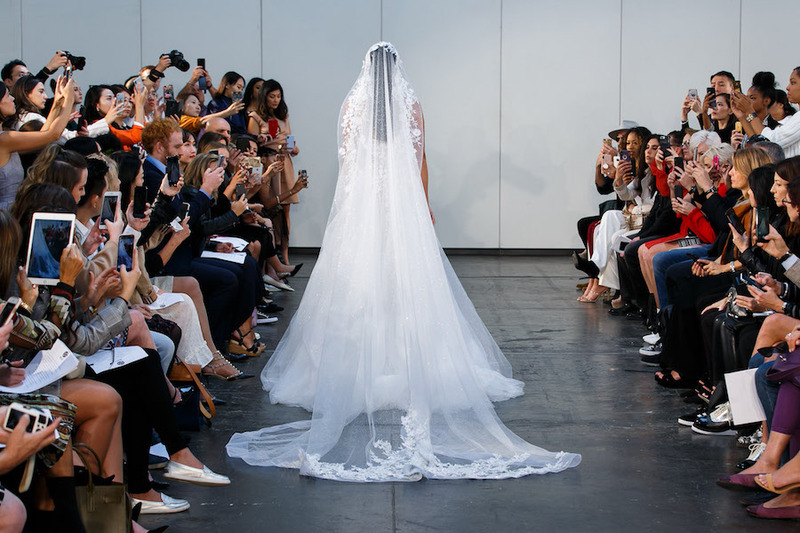 Each glamorous in it’s own right, the designs were unparalleled as the luxurious and jaw-dropping pieces made their presence known on the catwalk. 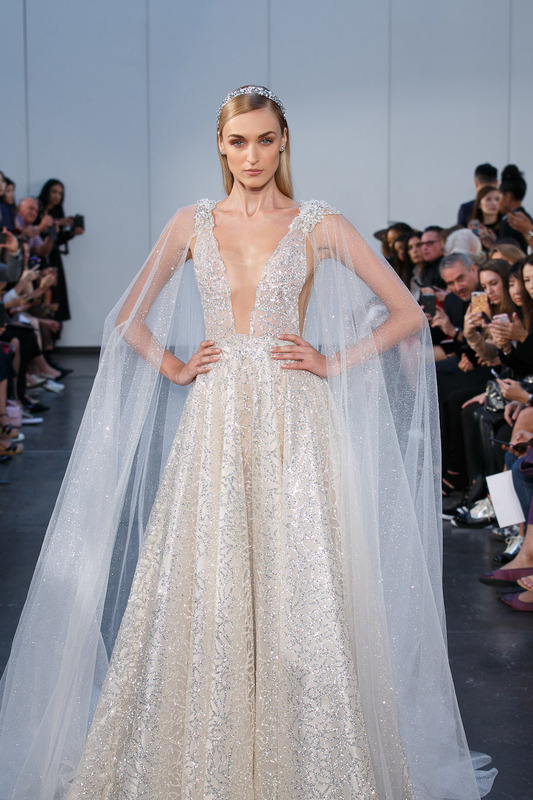 Berta 2018 Wedding Gowns are Here!